It is worth mentioning here that Japanese cars are the best known cars with most powerful engine, smart exterior and sleek interior. 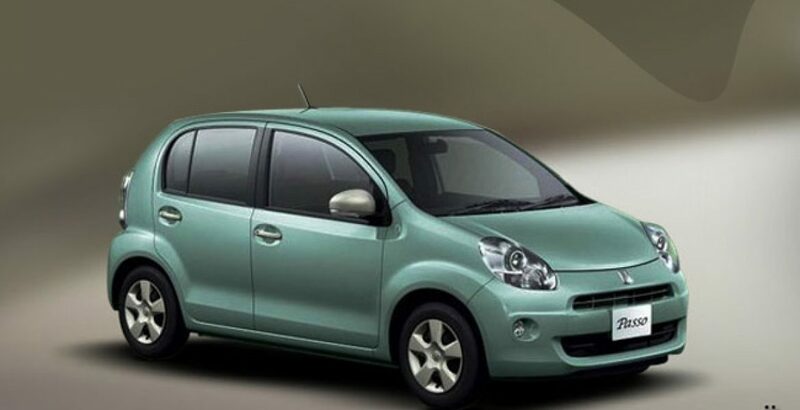 Maintaining the demand graph of the nation, Pakistan is importing new Japanese cars with hatch back, which are considered less expensive and economical. Just like recent introduction of Vitz in Pakistani auto market, there is another new model named Toyota Passo 2012, similar in shape and design with some minor modifications and features. Let’s check out, what Toyota is representing. You can compare 2012 Toyota Passo price in Pakistan with other similar cars and models. 2012 Passo is a five door family car, which possesses frog like shape from the front with round crystal headlights just like Hyundai Sentro in Pakistan. 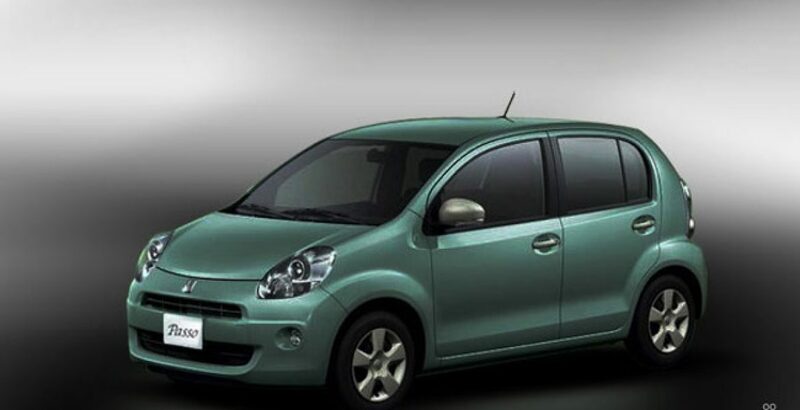 The backside of the car is somewhat similar to Suzuki Alto with hanging crystal brakes and indicator lights. The car looks more appealing with its alloy rims. 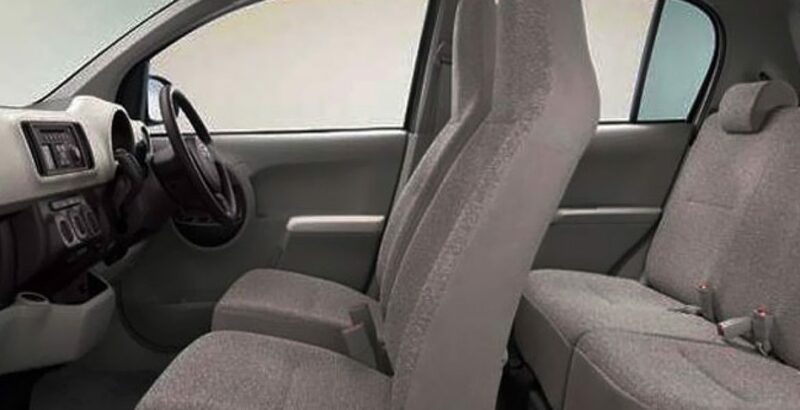 Internally, you will find well groomed and neatly tailored seats with comfortable head rest on a curvy back seat for relax sitting. 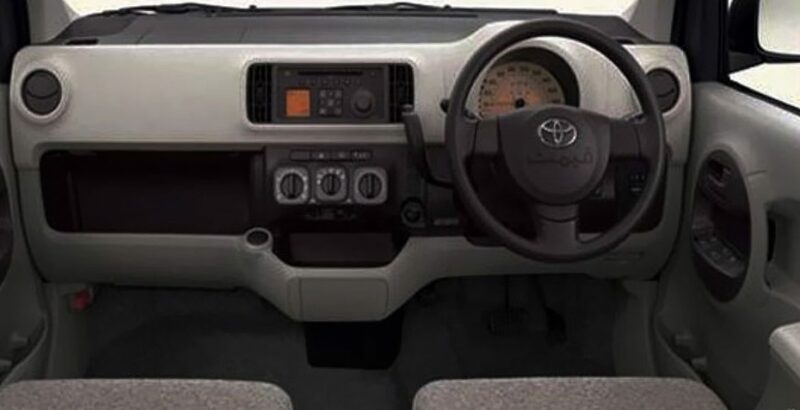 The most enticing feature you will find is its changed handbrake and gear system. 2012 Toyota Passo is fully automatic with power windows and power steering, having its handbrake attached on the left side of steering. The dashboard is wide and open. You will have a huge space to be relaxed while traveling in the car. Technically, Passo is powered with Japanese 1000cc, 1KR-FE DOHC 3 Cylinder 12 valves available in both 2WD & 4WD models and 1300cc 1NR-FE DOHC 4 Cylinder 16 valves is available in 2WD only. The verdict, it’s a full fledged automatic gear transmission car with excellent brakes and suspension system, giving you right hand drive. Do try it as it is all about you.